Although analogue sketchnoting tools like pen and paper are great, you’ll probably want to use some digital sketchnoting tools at some point, especially if you are thinking of using what you or your students create online or in a digital medium. As such, you’ll need some digital sketchnoting tools. There are two broad groups, those where you make an analogue version and then digitize it so you can use it digitally, or those tools where you make a digital version of a sketchnote from the start. I’ll look at both starting with scanning tools which you can then adapt. These plug into a laptop or desktop computer and allow you to use a pen as your input style. They come in a wide range of sizes and styles with different features. If you want to write and draw directly into your computer, this is probably the best option. Personally, I use an iPad Pro for everything I do, not just drawing but it is exceptionally good at helping to make sketchnotes and doodles. The Apple Pencil is an incredibly accurate stylus and the portability of the device makes it great to use at a desk, at home on the sofa or on the go. 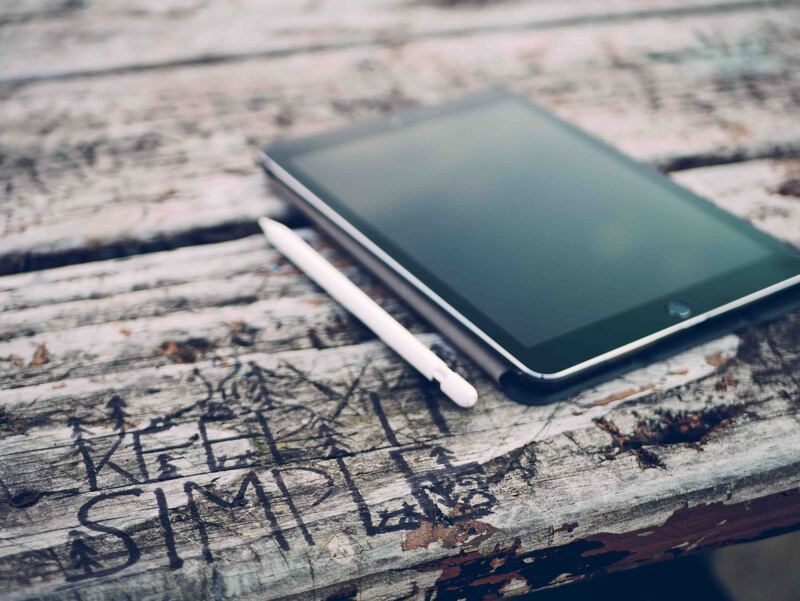 Of course, there are some android tablets (and windows ones) which also have styli. Some of which are apparently very good but seeing as I’ve never used them, I can’t vouch for them. Personally, my favorites are Linea Sketch and Procreate. I use Linea for quick sketches and unimportant items, and Procreate when I want to make something really special. If you really “can’t draw” then you can steal icons that other people have made and use them in your own work. There are a few services and sites out there which offer this service but the best is the noun project. They have a wide range of icons which you can pay to use royalty free, or give attribution and use for free. A great way if you really can’t do a good drawing of something tough. It’s also a great source of ideas for nouns (both concrete and abstract) which you can then adapt. Check out these great digital sketchnoting tools! These aren’t the only tools but they are a great start that will help you get ahead. Do you know of any great digital sketchnoting tools? What Makes a Good Sketchnote? 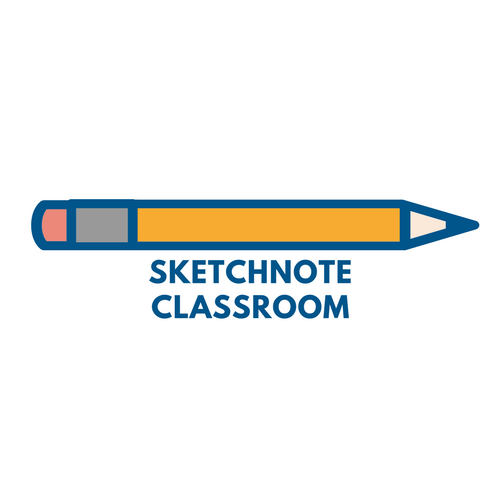 Get started using sketchnotes in your classroom today. Join our email list and get your free guide. Join the beta run of 30 days of sketchnoting and I'll let you know as soon as it's ready to go. Sign up and you'll 30 days of challenges to advance your sketchnoting (when it's ready to launch).